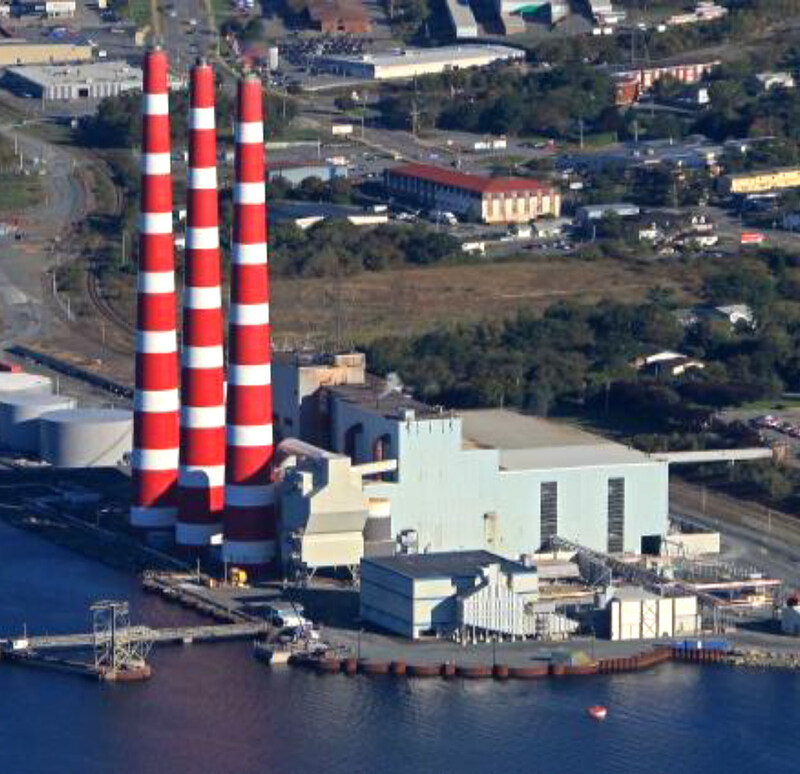 A privately owned, power plant in eastern Canada provides 95%of the electricity for 500,000 residential, commercial and industrial customers across the province. It also has sister plants in the USA and the Caribbean. The Canadian location produces over 10,000 GW hours of electricity each year with 2,453 MW delivered across 32,000 km of transmission and distribution lines. Customers rely on this power every moment of every day and expect sustainable energy solutions for the future. Fuel sources used to generate the electricity include coal, hydro, wind, biomass, tidal, oil and natural gas. The plant is gradually shifting from primarily coal to a more balanced mix of natural fuels and renewable energy sources. Some of the challenges were an infrastructure that was 35 to 50 years old yet still functional, a lack of hardwire connections to DCS systems, and spotty availability of AC power around the plant. 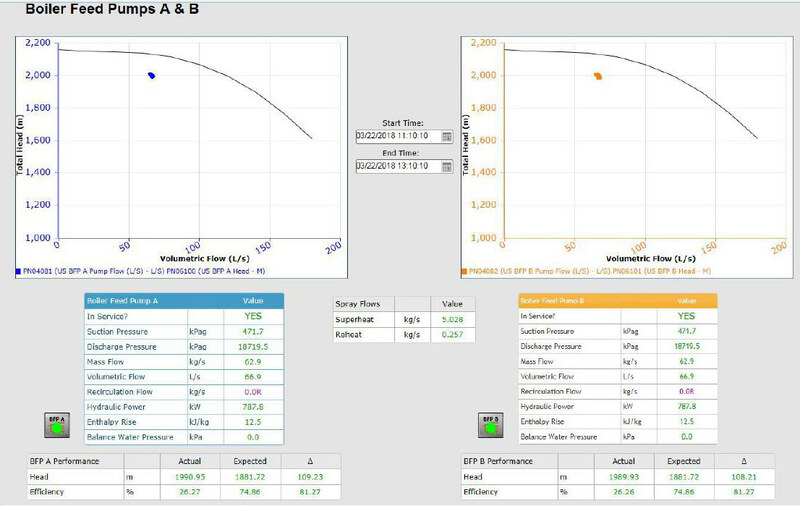 The goal was to retrofit the power plant’s assets with real-time instrumentation in a cost-effective manner. 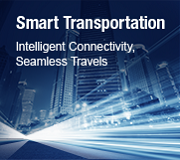 Various solution providers were contacted and a mix of wireless and wired solution ready packages (SRPs) were selected. 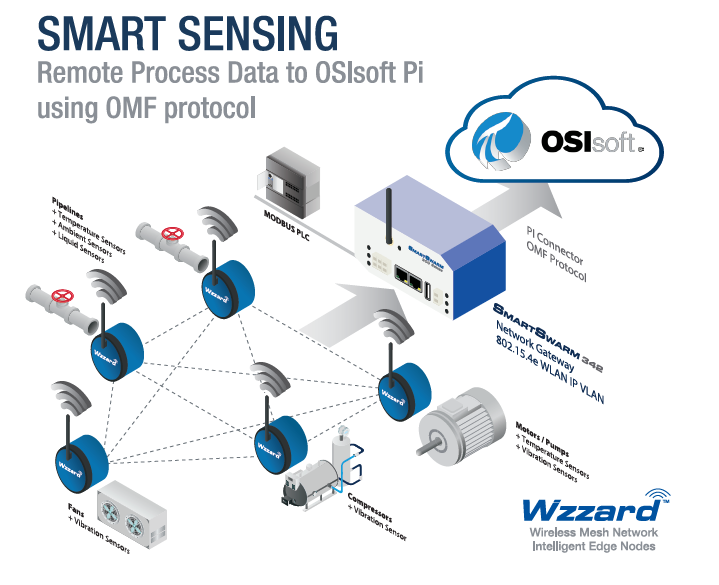 One of the SRPs used an Aspentech Edge Connect to integrate data from remote sensors into OSIsoft PI. 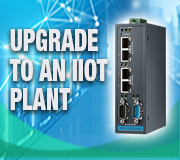 The solution also included an Advantech SmartSwarm intelligent gateway with AdvantechWzzard wireless mesh nodes installed at remote locations across the plant. The Wzzard edge nodes supported temperature, ambient temperature, vibration, current and thermocouple sensors. 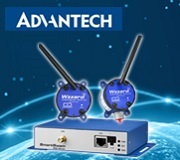 A solution meeting most all criteria, the Wzzard Wireless Mesh solution from Advantech was selected. Wzzard Intelligent Edge Nodes are rated for industrial environments and run for several years on a single set of batteries. Battery life can be monitored. Installation is quick and non-intrusive. 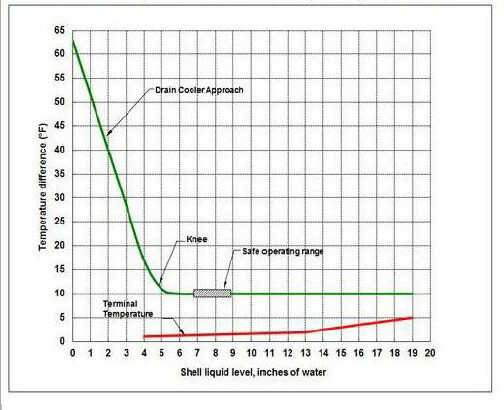 The wireless mesh network simply “overlays” and network-enables legacy equipment such as boiler feed pumps, fans, motors and compressors. 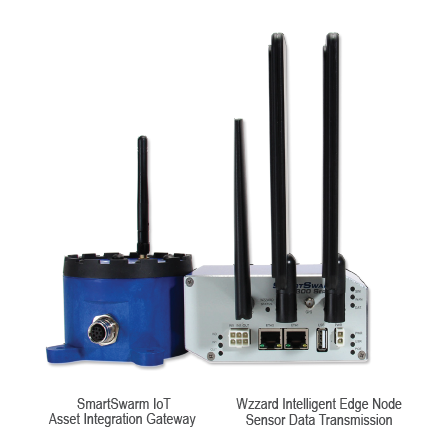 Wzzard Intelligent Edge Nodes connect new or existing sensors, read the data and wirelessly transmit it to the SmartSwarmNetwork Gateway. The gateway then provides secure, redundant connections (wired or cellular) to the Internet. Data is transferred to OSIsoft PI via the OSF protocol. Every node has independent routing capabilities, so they form an extremely reliable, resilient, self-sustaining and scalable wireless mesh network. Individual nodes need not be within wireless range of the gateway - they route/reroute their data across nearby nodes to reach the destination. More nodes, with other sensors, can be added later. 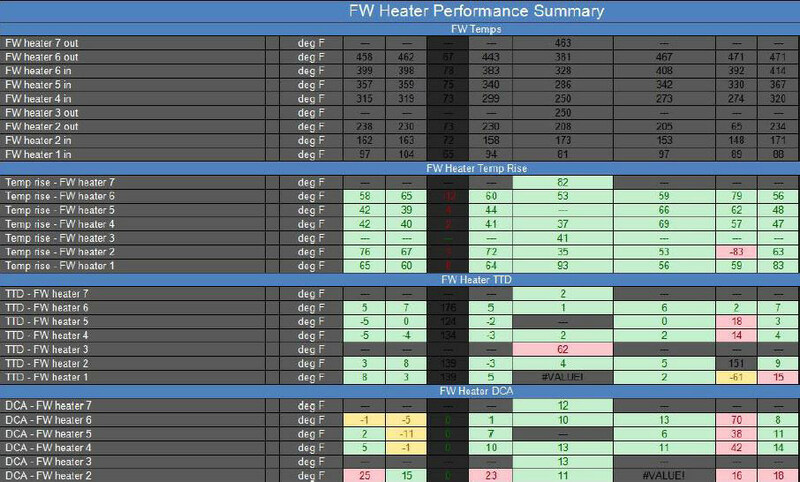 Using the Wzzard™ mesh wireless sensor nodes and a SmartSwarm asset integration gateway, the powerplant can now collect and analyze remote sensor data. Instrument sensor readings flowing directly to OSIsoft PI using the OSF protocol. If conditions divert from pre-determined thresholds, text message notifications report an alarm. 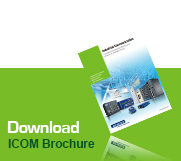 Potential equipment failure and outages – and customer disruption – can be anticipated and prevented. 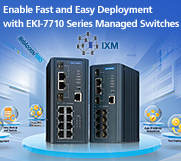 Key benefits of this Solution Ready Package: proprietary industrial interface and devices, CSA or equivalent safety standards, low cost, easy set-up, non-intrusive, small installation footprint, wireless/cellular connectivity integration into an existing network and preferred protocols, reliable powering considering plant conditions, plus scalable at a later date. 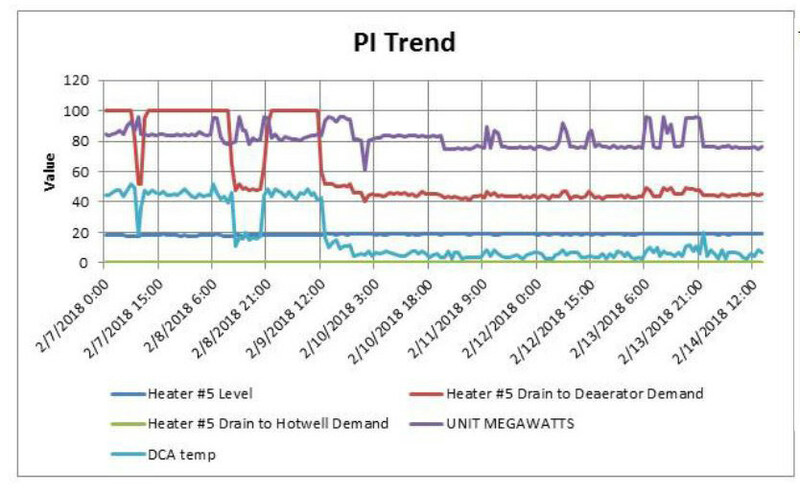 PI trend illustrating fluctuations in DCA and then improved level control.